Fri., 7 Jun. - Sun., 23 Jun. See all 217 properties in Incheon Intl. 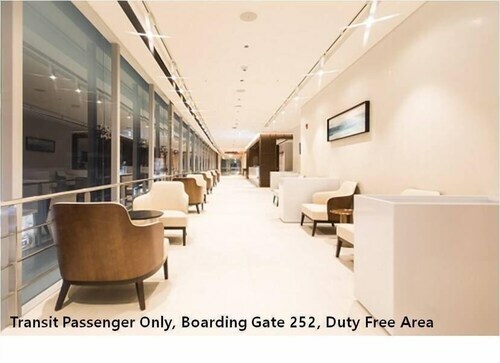 Located near the airport, this hotel is in Incheon (Jung-gu), and area attractions include BMW Driving Center, SKY72 Golf Club, and Silmido Island. Area attractions also include Incheon Bridge and Eulwangri Beach. This luxury hotel is located in Incheon (Jung-gu), close to BMW Driving Center, Geuppo Beach, and Marsian Beach. Local attractions also include SKY72 Golf Club. This family-friendly resort is located in Incheon (Jung-gu), close to Geuppo Beach, Marsian Beach, and BMW Driving Center. Area attractions also include Eulwangri Beach and Wangsan Beach. This hotel is located in Incheon (Jung-gu), close to BMW Driving Center, Marsian Beach, and Geuppo Beach. Local attractions also include SKY72 Golf Club. 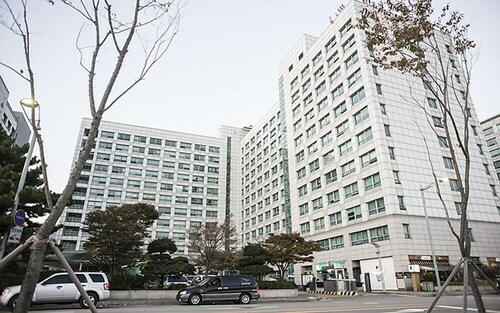 Located in Jung-gu, this apartment building is 9.1 mi (14.7 km) from Incheon Bridge. This luxury hotel is located in Incheon (Eulwang-ri), near the airport, Geuppo Beach, Marsian Beach, and Silmido Island. Area attractions also include Eulwangri Beach and Wangsan Beach. 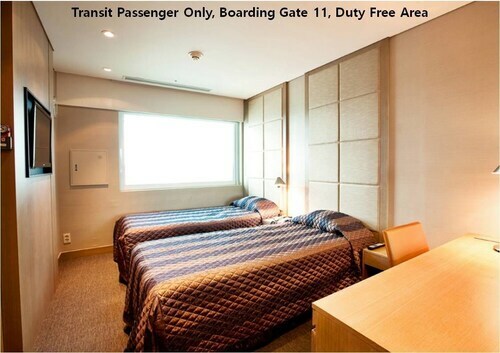 This hotel is located in Incheon (Jung-gu), close to BMW Driving Center, Geuppo Beach, and Marsian Beach. Area attractions also include Incheon Bridge and SKY72 Golf Club. Question : How long does it take to fly from Shanghai to Seoul? Answer : If you're able to take the direct flight (which is offered by China Eastern Airlines), you will be able to leave PVG at 9:20 AM CST and get to ICN at 11:55 AM KST (one hour and 35 minutes). Keep in mind, there is a time change of one hour. Question : How much time do people spend in Seoul? Answer : The average time spent in Seoul by travellers from Shanghai is seven days. Question : How much is a plane ticket to Seoul (ICN) from Shanghai (PVG)? Answer : Cost can range anywhere from $343 to $1,414, prices for PVG to ICN do change a lot more than the majority of routes from China. However, usually the sooner you book, the better price you get. Question : What is the cheapest date to fly to Seoul? Answer : As of Apr 15th, the best day for deals to Seoul (ICN) is May 13th. A ticket for this flight will run you around $343, which is 27% below this route's average price. Question : How long is the flight from PVG to ICN? Answer : This direct flight will take you away to your destination in one hour and 35 minutes via China Eastern Airlines. If you catch the 9:20 AM CST departure, you'll arrive at 11:55 AM KST. Allowing you plenty of time to grab a quick meal before your next appointment. Don't forget the one hour time change. So, synchronize your watches. Question : How many flights are there per day from Shanghai to Seoul? Answer : Of course, the day of the week matters, but on average, 19 different flight times exist when you fly from PVG to ICN. You’ll have more choices on this route than most other routes departing China. Question : From Shanghai to Seoul, which day of the week is going to have the most flight times? Answer : With 20 total flight time options, Sunday provides the most flexibility from PVG to ICN. The day of the week with the fewest number of options is Monday with 18 different departures. Wonderful service. Friendly air hostess. This was my first time using Korean Air and based on this experience, I'll definitely use them again! They aimed to be on time or early which I appreciated.